It may be the height of summer, but the nail colour experts a CND™ have been hard at work creating their AW18 collection of CND™ Shellac™ and CND™ Vinylux™ nail shades, Wild Earth. This new collection takes inspiration from the colour palette, endless array of textures and landscapes of nature, creating six new sophisticated earthy nail hues to suit all skin tones and perfectly complement autumn's trends. 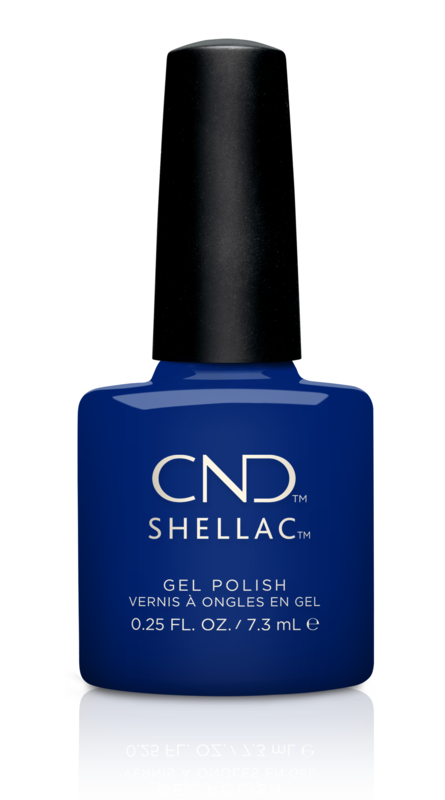 CND™ Shellac™ delivers high performance wear with a crystal shine, promising no nail damage and a non-chip finish for up to 14 days. CND™ Vinylux™ offers seven-day wear without the need for curing under a UV or LED lamp, with a formulation that features a Caring Complex of Keratin, Jojoba Oil and vitamin E.
CND's Wild Earth AW18 collection is available in the UK from August from UK distributor Sweet Squared Ltd.